AND ENJOY IT LATER. 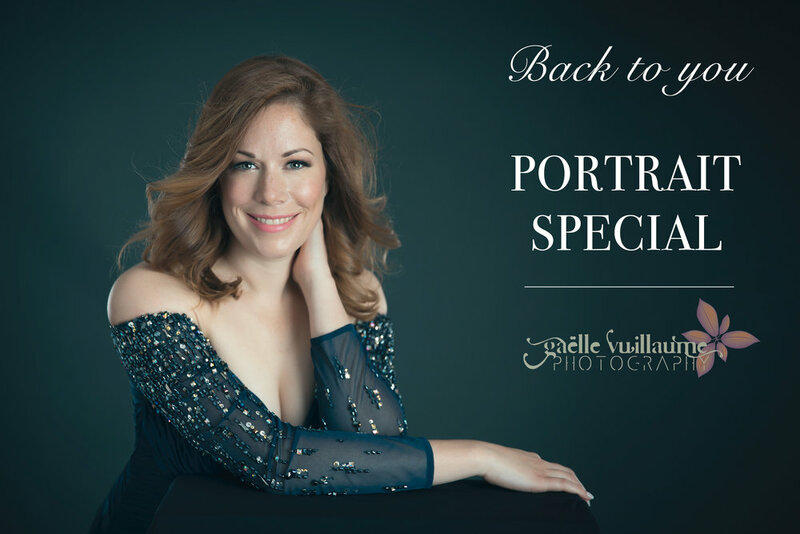 CALL TO BOOK YOUR SESSION FROM NOW UNTIL ... WHEN YOU WANT !